Conference over the phone or online. Anytime, anywhere. Australia's only high-definition voice conferencing provider. With our audio, web, video and operator-assisted conferencing you can meet, share and present like a pro. enjoy 7 days of audio and web conferencing for free. Transform the way you meet, collaborate and communicate with our complete suite of conferencing products and services. Easy and stress-free meetings with our pay-as-you-go conferencing and 24/7 local support. Hold team or customer meetings with on-demand conference calls in high definition. Share screens and meet face-to-face online or via our video conferencing bridge. Schedule large-scale virtual events or celebrity media interviews. With our audio conferencing service, you can meet anytime, anywhere using landline or mobile phones. There are no limits or restrictions on how many people you can conference with. Audio conferencing is a breeze to use - there are only two steps required to host or join a meeting. Dedicated phone lines ensure call stability and reliability, and high-definition sound ensures crisp, crystal-clear audio. Audio conferences couldn't be easier with our high-quality service. Your business will save time and money and improve productivity. Our solutions allows you to collaborate visually from anywhere in the world. Host fast and easy web conferences with our easy-to-use and reliable platform, or use our HD video conferencing service for important meetings and events that require the highest quality audio and video. Web conferencing enables you to share screens with your conference participants, work on documents together in real time and even see each other by using your computer's webcam. 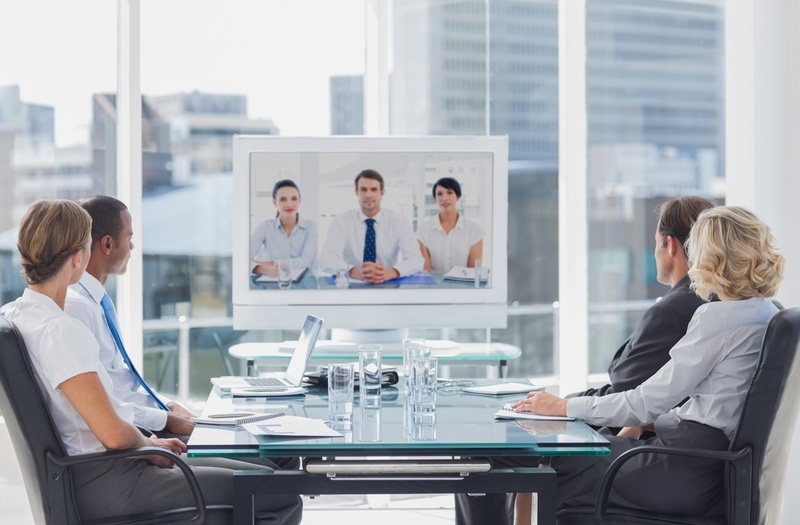 Video conferencing with Express is a premium service that connects multiple sites using H.323 protocols or web RTC to deliver the highest quality audio and video available on a wide range of VC room systems. Do you have an important conference that must start on time with everybody in attendance? We can ensure all your participants are connected by having our professional operators join everyone in for you. Do you need to conduct talent interviews with print or broadcast media? We'll make sure your interviews run to schedule and we are always discreet with celebrity details. Do you need to run a large-scale event call? Our event call specialists will work with you to deliver flawless end-to-end events at any time of the day or night. 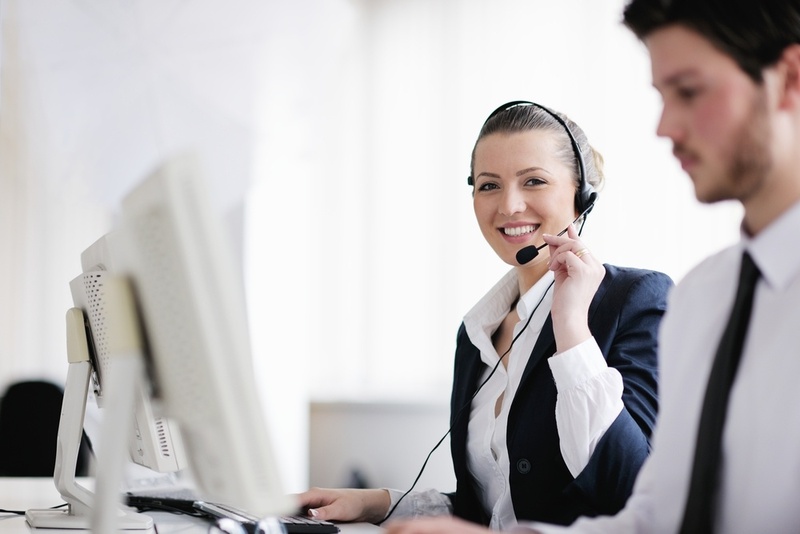 Express Virtual Meetings is proudly Australian-owned and operated and backed by 24/7 phone support.